Andorra is literally one of the smallest countries in Europe. 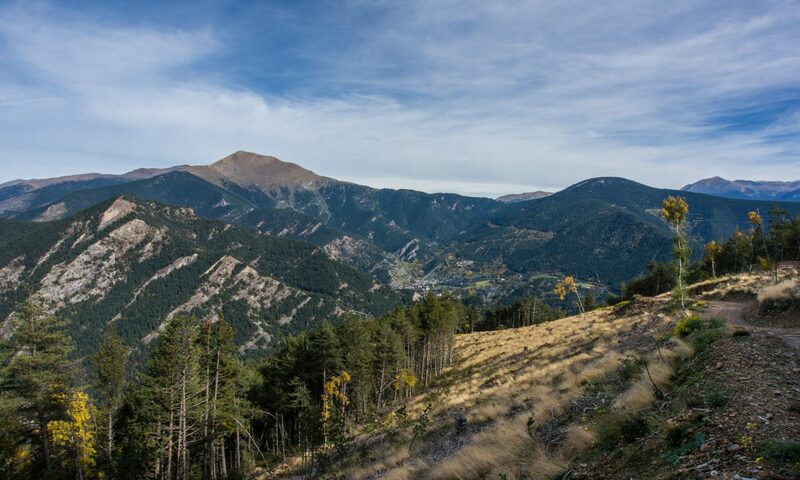 Since so much of that limited territory is mountainous, it’s easy to see how real estate is an important consideration before starting a life in Andorra. 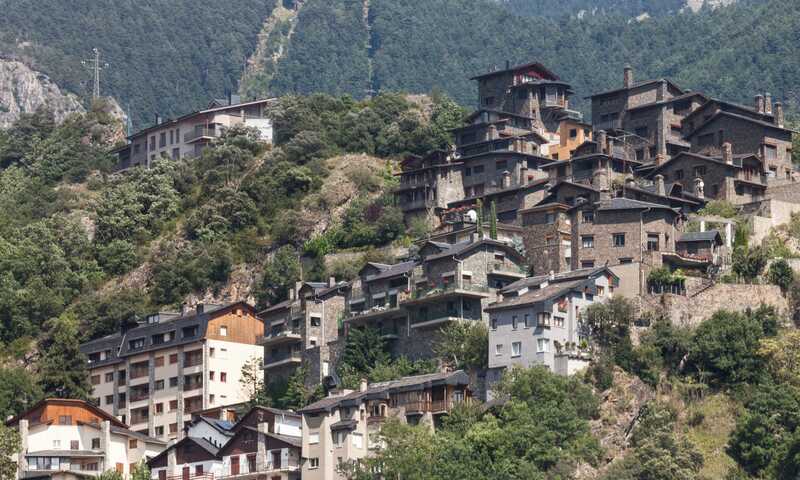 With a modest population of less than 80,000 and the limited supply of real estate, it doesn’t take much to shift Andorra’s property market. That can mean a huge uptick in property prices, like we saw in the early 2000s, or a significant downturn, like the one that followed the global financial crisis. Once you’ve decided to settle in Andorra it can take some strategy to find property for sale in Andorra. 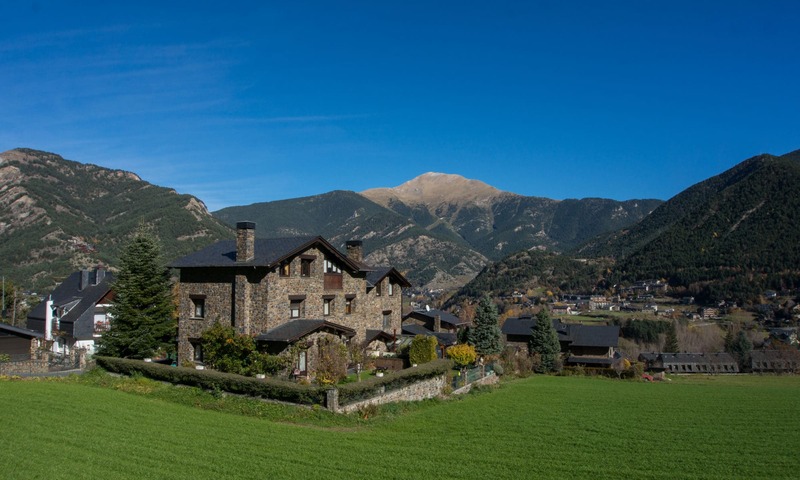 The articles you’ll find on Andorra Guides will take you through the steps involved in researching what’s on the market and finding an agent who can help you land the home you’ll love. When choosing from your shortlist of properties to buy in Andorra, it’s important to take a broad basket of characteristics into consideration. 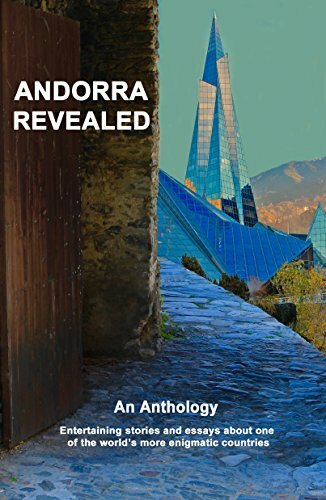 Buying a home in Andorra is much different than, say, searching for a condo in a major urban centre because each one is defined by an almost unique checklist of attributes. Our guide covers off that list plus the straightforward but quite tightly regulated process for making a property transaction happen in Andorra. These articles will be your guide before buying or renting property in Andorra. Through the mid-2000’s Andorra’s property market was booming, with a claimed 50% price jump over 5 years. Then the GFC hit, with average prices dropping 25%. In this article we’ll run you through some key considerations before renting or buying in Andorra’s property market and where the market sits in 2018, including prices per square metre. 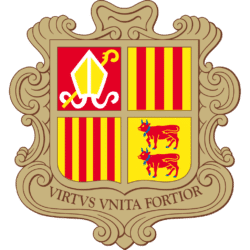 Are you considering buying a property as an investment or are you looking for a place to settle in and start enjoying the Andorran lifestyle? Understanding the process of acquiring property and the standard rules of real estate in the country will give you a definite advantage going into this major decision. 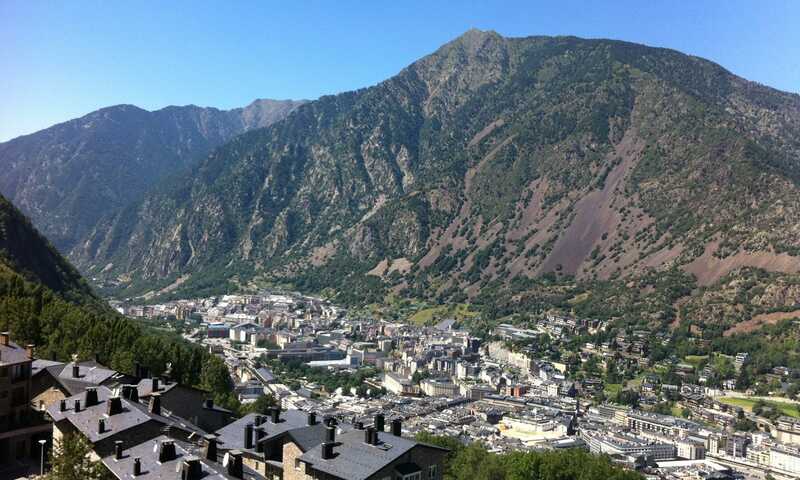 Although Andorra’s property market is reasonably small, the ever-increasing number of tourists and immigrants coming to stay in the country is creating demand. New properties are starting to show up while prices are still reasonable when compared to the European market. If you’re looking for a way to invest in Andorran real estate, your timing is excellent since prices are still within affordable ranges. With this brief guide, you’ll learn the most important aspects of buying property in Andorra so you can start finding the place that suits your needs. Whether you’ve spent some time living in Andorra and decided it’s time to buy a property to call home or are simply looking for a new country to invest in real estate, learning the current prices in the market will give you an advantage. 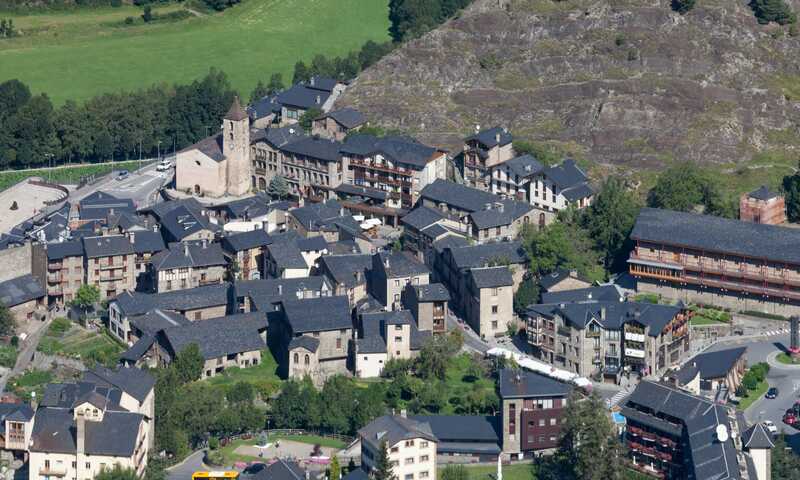 Andorra is a small country with a limited real estate market and frankly, market data is scarce. With the ever-increasing influx of new residents and tourists, the market is on the rise, and new opportunities are showing up everywhere. If you’re from a major country with a competitive real estate market, chances are you’re used to accessing a handful, or maybe even a single online portal where nearly all of the current real-estate stock is listed. Finding Andorran property for sale is a little trickier. using real estate agents to find what you really want.